The Login design of a site determines how a user signs in to access the information on your site. This simple piece has a significant impact on your users' experience. Is it visually clear where to log in? Is it easy to log in? Is it quick to log in and get started? Browse each tab for sample login designs to consider. 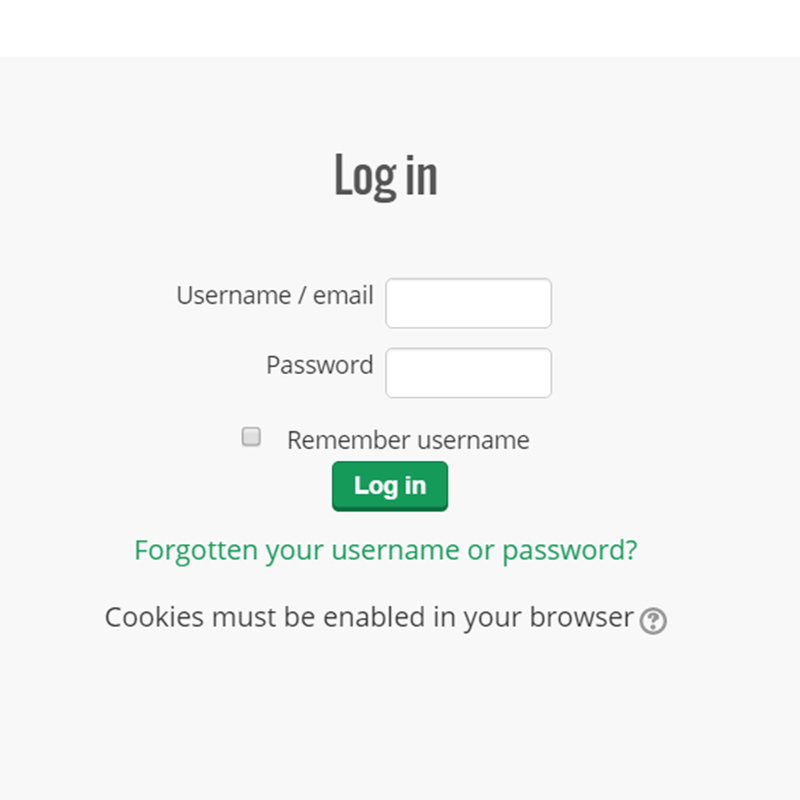 This sample displays the standard LMS login page to contrast with the designs in the other tabs.